Breakfast, although the most important meal of the day, is often overlooked on busy mornings. Some people pick up a muffin or bagel, some muster through on caffeine, and others skip this meal altogether. Now that you’re looking for apartments in Arlington and plan to move in soon, you want to change your breakfast habits. You’d like to treat you and your loved ones to a homecooked, sit-down breakfast at least once a week. With these three easy and yummy dishes, you can. Including Greek yogurt in your pancake mix provides protein that’ll give you the energy to get through your day. Other somewhat surprising ingredients are vanilla extract and honey, which add more flavor to this otherwise simple meal. Certainly be generous with the chocolate chips. If you want to make this breakfast a tad healthier, swap in whole wheat flour. This meal is a classic for a reason. Hopefully, you have some leftover bread sitting around because that’s the base for scrumptious French toast. Once you get the hang of making this breakfast staple, you’ll find it’s quite easy to do, and you may even be inclined to make it on weekday mornings. Top your French toast with maple syrup, fresh berries, and powdered sugar. Healthy doesn’t have to taste bland and boring, as evidenced by these whole wheat waffles. Again, whole wheat flour is key here, but you can easily substitute it with half whole wheat or half white flour. You’ll also need milk, eggs, baking powder, and unsalted butter. 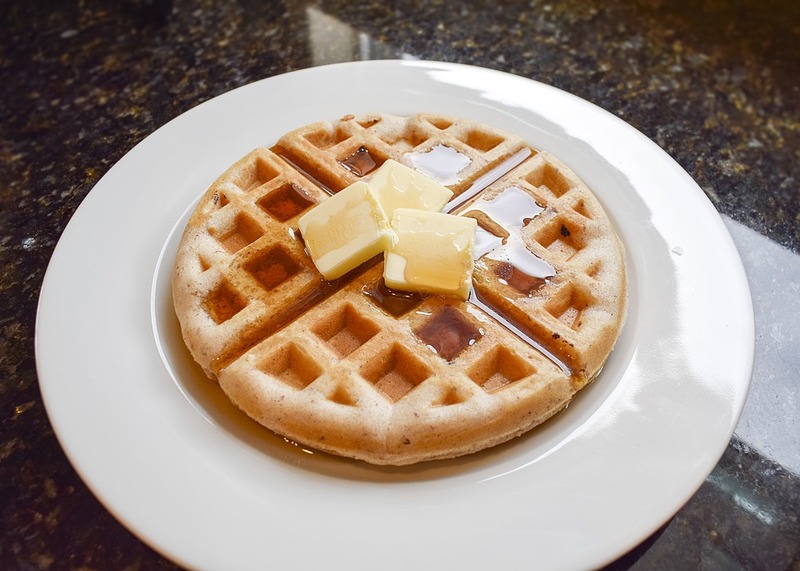 A waffle iron makes cooking these super simple and fast, but make sure you watch the iron so your waffles don’t burn. If you’re looking for an upscale apartment in Arlington, come to The Citizen at Shirlington Village. Our community offers a variety of floor plans, including one-bedroom, two-bedroom, and three-bedroom apartments. Apartment amenities such as in-home monitoring systems, privacy blinds, wall-to-wall carpeting, fireplaces, walk-in closets, personal patio or balcony, a full kitchen appliance package with breakfast bar, and a personal washer and dryer make this a great place to live. Contact us today to discuss setting up a tour of our community.